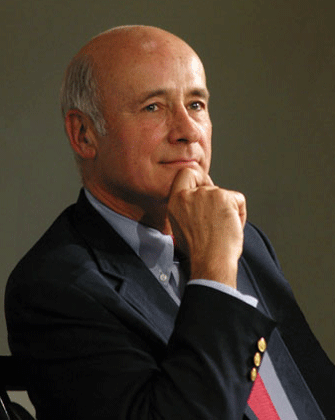 Today Boston Global Forum takes a moment to wish Joseph Nye the best of all birthdays. He has contributed his wisdom, effort and presence to make the Boston Global Forum a success, and to guide it on a path towards illuminating the world’s most pressing problems. He is here honored as a truly great member of our Board of Thinkers. We wish him an upcoming year of health, music, happiness, and continued great thought leadership.